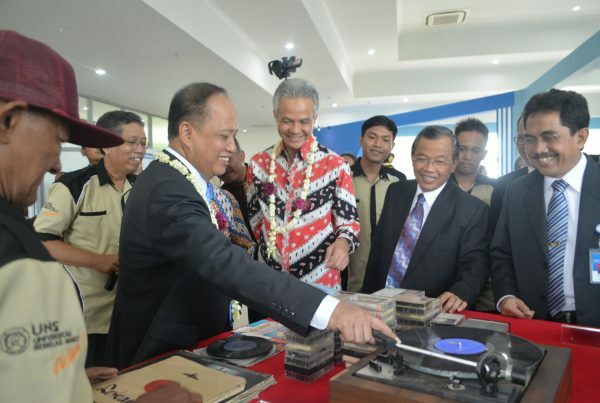 We are the first to launch Cultural-based Grading System in the world. 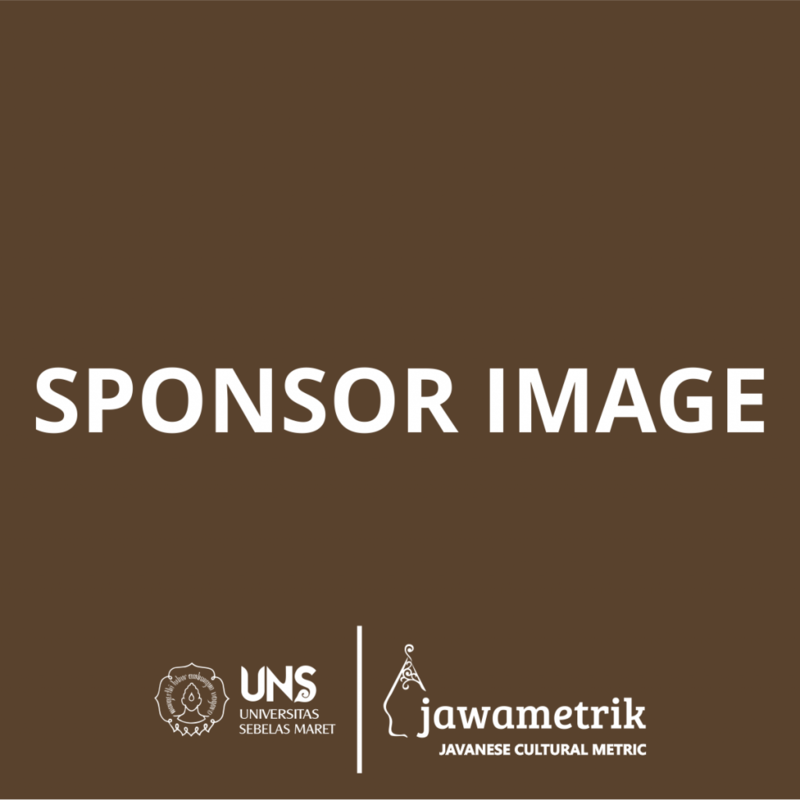 One of the top universities in Indonesia. 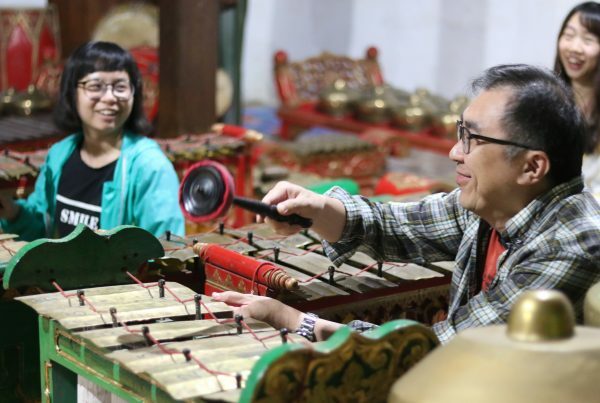 To make local wisdom tradition as the ideology of national character development strategy. 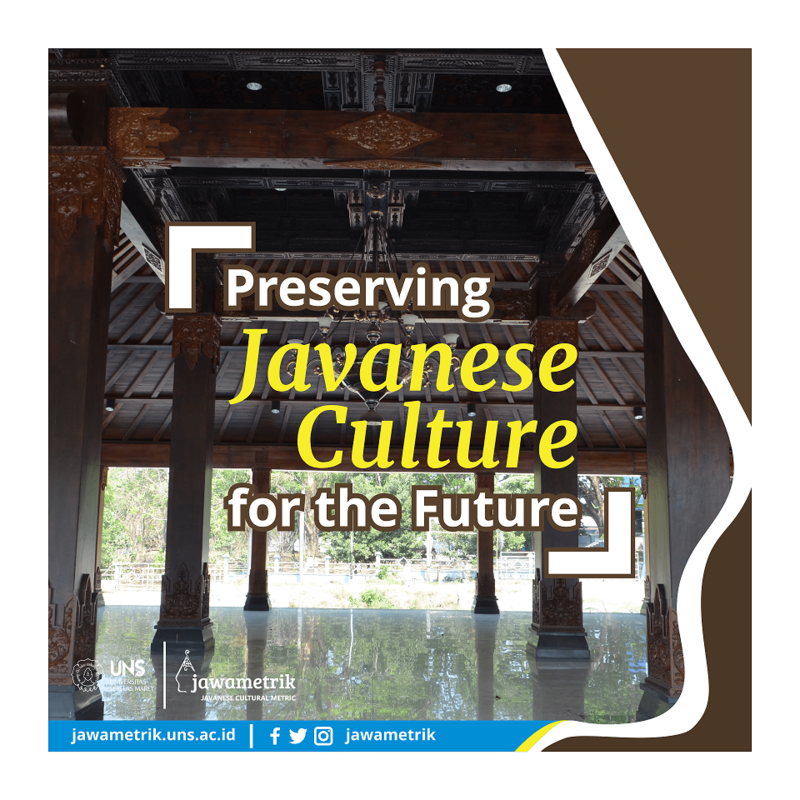 On behalf of Universitas Sebelas Maret, it is my pleasure and privilege to have this opportunity to extend a warm welcome to jawametrik.uns.ac.id, UNS Javanese Cultural Metric, a metric system intended to connect and develop networks among institutions around the world with a great concern and commitment to expand. 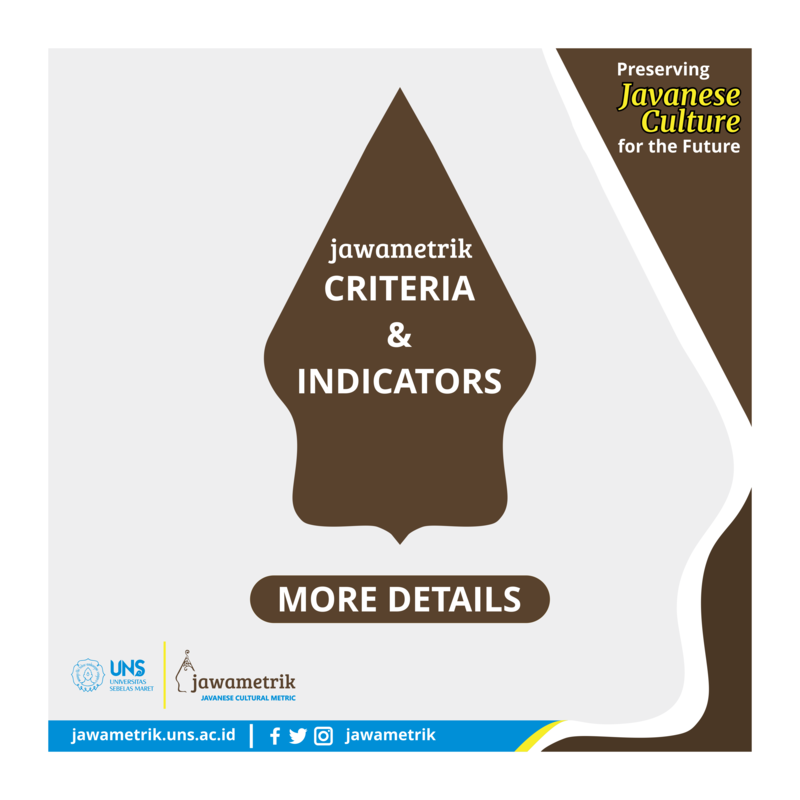 Join us on Javanese Cultural Metric!